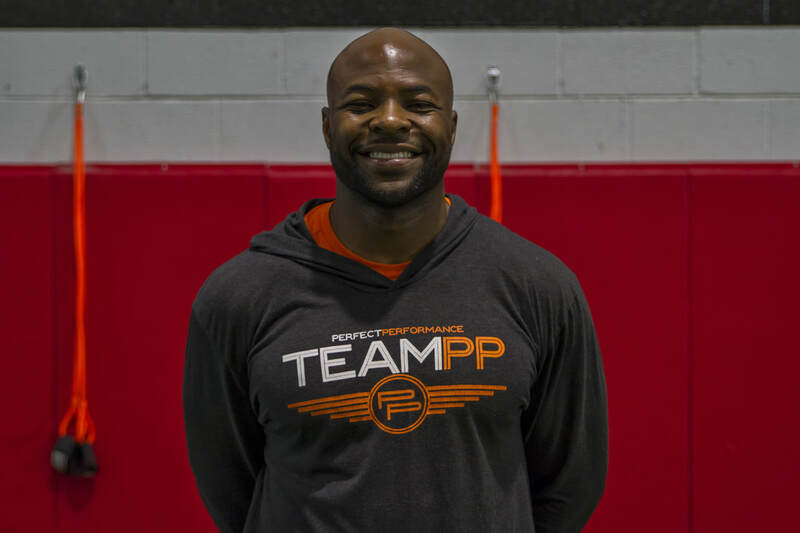 The Perfect Performance Pro Speed & Strength Academy is a custom program designed to address the specific needs of the athlete for his/her sport. Each athlete is trained in a private setting (1:1 athlete to coach ratio) where every rep and set is monitored and evaluated. Our Pro Speed & Strength Academy offers strength, speed, agility and conditioning training services. If you are interested in off-season or pre-season training, please email us at speedstrength@perfect-performancenova.com. We will return your email within 24 hours.